The easiest way to support Camp Y-Koda is by making a contribution to the Annual Support Campaign. Contributions to the Annual Campaign allow us to provide scholarships to campers and reduced cost outdoor education programming to schools. It helps us make improvements to our program areas and facilities and it supports our overall mission of keeping youth, families and adults alike connected to the outdoors. To support the Annual Campaign or hear more about our giving opportunities please contact Jeremiah Dentz at (920) 467-6882 or jdentz@sheboygancountyymca.org, or donate online today by clicking on the button below. In addition to our Annual Campaign, which helps make our programs affordable for all, many of our camp families have asked how they can contribute to Camp Y-Koda. There is now an easy way to contribute to give back and support camp. Our Summer Camp Program is always in need of items and supplies to help us better camp and prepare meaningful experiences for all campers and guests who visit us. Visit our 2019 Summer Camp Amazon Wishlist to see the items that will enhance our campers experience for summer camp and the variety of programs we offer. The Fall Festival, for example is an event that is entirely free to the public. Camp provides fishing, boating, archery, BB Guns, climbing wall, crafts and so much more for the community to come out and enjoy. This event would not be possible without corporate sponsors who believe in giving back to their community. Fall Festival provides families from Sheboygan County an opportunity to discover new interests in the outdoors, spend quality time together and create lasting member. If you or your business is interested in supporting the 2019 Fall Festival, please contact Heather Nitsch at hnitsch@sheboygancountyymca.org. - Donate $500.00 to cover all the costs of the event. - Sponsor a doll today, as these dolls will be raffled off at the event. - Donate holiday cookies and the recipe to share. If you are interested in supporting this event or have any questions, please email Heather Nitsch at hnitsch@sheboygancountyymca.org. 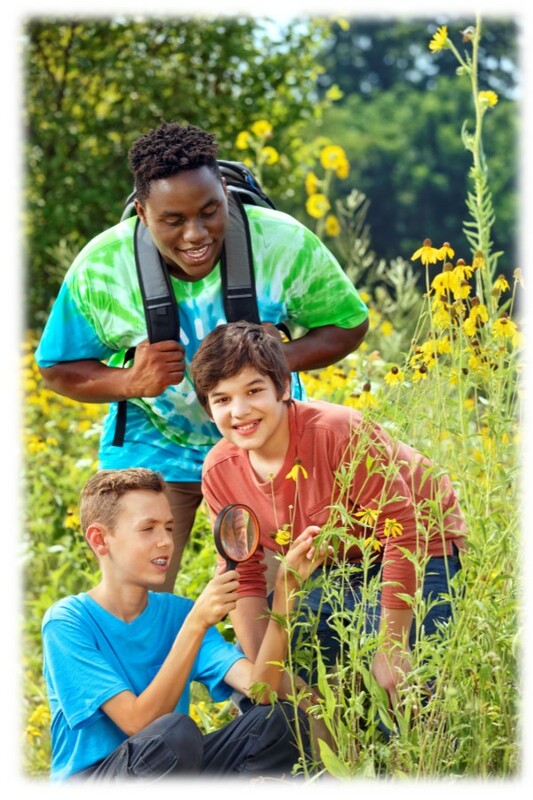 If you would like to have your donation specifically support the outdoor education programs at Camp Y-Koda, consider giving to the Sponsor a Classroom Campaign. Donations to this campaign allow us to provide schools with reduced cost or free programming. You can even choose a specific school or classroom if desired. Contact Jeremiah Dentz at jdentz@sheboygancountyymca.org to learn about giving opportunities. Join Camp Y-Koda for a global day of giving. Giving Tuesday is held on December 3, 2019 and you can help Camp Y-Koda reach our goal of $5,000 by donating. Visit the Camp Y-Koda Facebook page and click the donate button to make your donation, or help contribute to our special Giving Tuesday Fundraiser. It's quick, it's easy and it has potential to make a vast impact. Better yet, if Camp Y-Koda is a special place to you, visit our Facebook Page and choose the option of creating your own fundraiser for Camp. It's simple and takes 3 clicks and you sharing your message with your friends. The impact can be huge. Help us expand our reach in the community by donating and helping us provide outdoor experiences for everyone who seeks them. Please donate and share this with your friends. Thank you for supporting Camp Y-Koda!